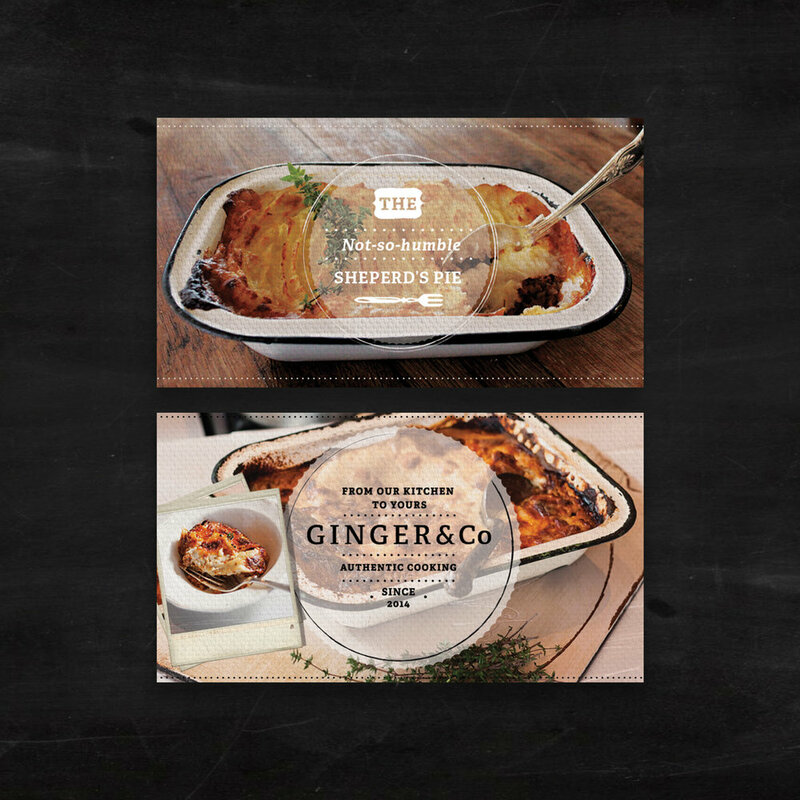 Ginger & Co. is a food business run by Swiss trained chefs, Estie and Benji Gane. 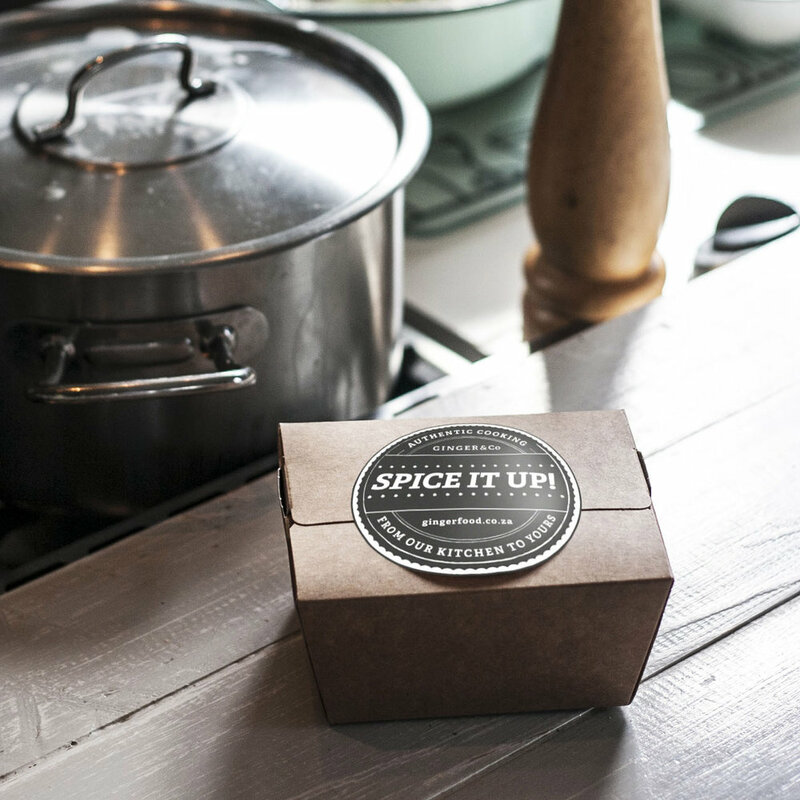 Their business goal of becoming a national purveyor of exceptional ‘home cooked’ convenience meals needed to be supported by their branding. BorisHenry created a brand aesthetic that walks the line between being approachable but professional; home cooked but extraordinary; affordable but luxurious.